Protect the people and property you care about with a fire sprinkler system. 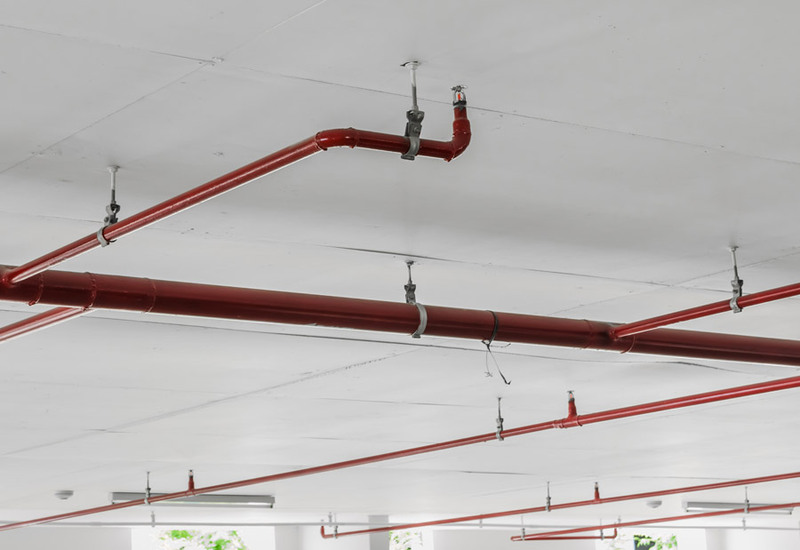 You will appreciate the safety and peace of mind you will have knowing you are protected by a high-quality fire sprinkler system installed by the professionals at Bolton Construction and Service. Our fire protection system specialists are well trained to offer a wide range of top-quality services to meet your every need, large or small. We are ready to assist you with any emergency or project. We serve commercial, industrial, government, and private customers. Our employees are dedicated to excellence with safe and dependable results. We focus on our standards of quality, striving to deliver the best product possible. We offer free estimates on major projects. Please Contact Us today to inquire about how we can serve your fire protection needs.